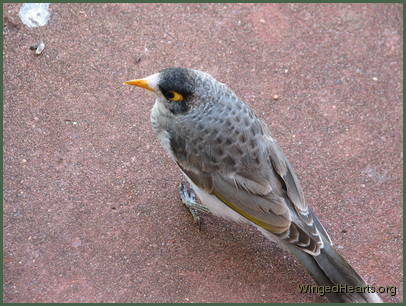 Minnie was the first Noisy Miner to initiate a conversation with us. 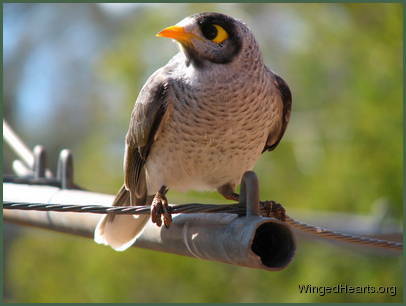 Noisy Miners are one of the commonest flock birds in eastern Australia. Some folks call them 'mickey birds'. 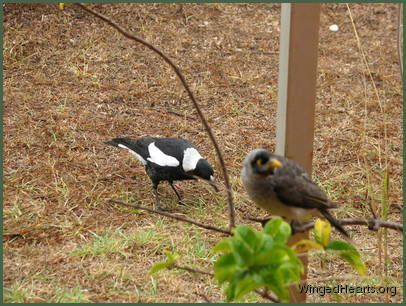 We call ours 'Minnie birds' as umpteen generations of Minnie's kids have grown up in our yard and delighted us with their play, song and interaction with the magpies, butcherbirds and others. 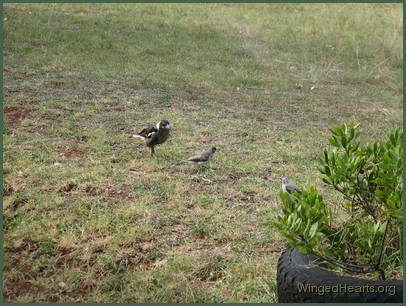 People have mixed reactions to these birds as they are known for ganging up on smaller birds and pushing them out of an area. Scientists in Victoria conducted a study where they removed these birds from a eucalypt forest area, in their attempts to give the other birds a chance to thrive. 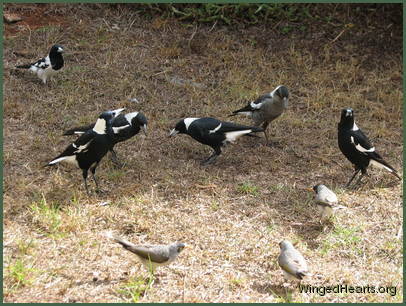 To their amazement , they discovered that the gum trees began to die from insects that would have normally been kept under control by the presence of these birds. 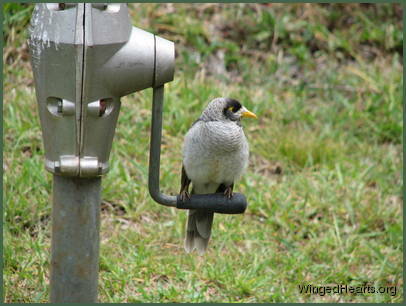 In our experience, these birds are friendly, quick to form partnerships and provide services to other birds. They would accompany our dogs on walks long before they formed a named friendship with us. 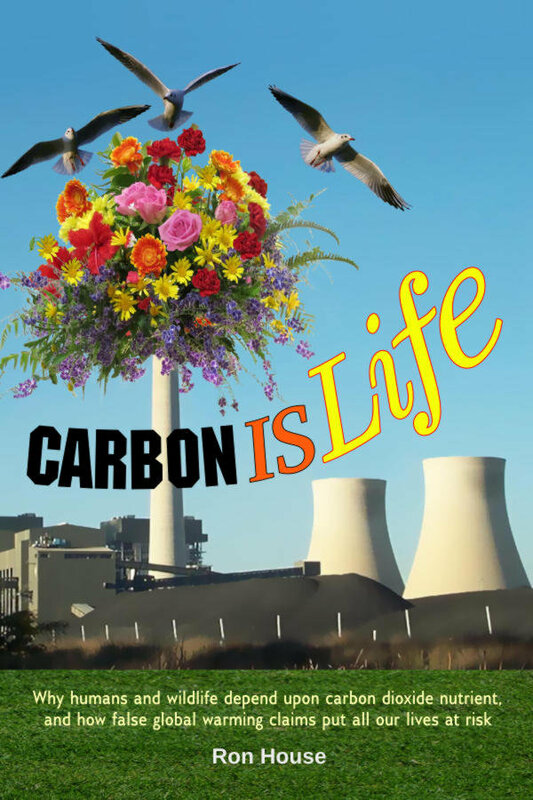 We have many stories of their activities with other birds and ourselves.